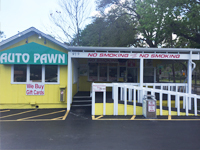 "We Pawn Boats, Cars, Bikes, Dump Trucks & More Up To $100,000!" We Buy Gold! We Deal Directly with Refinery so We Pay More. We will pawn or buy any year and model car and motorcycle from domestic & import daily drivers to exotics and customs. 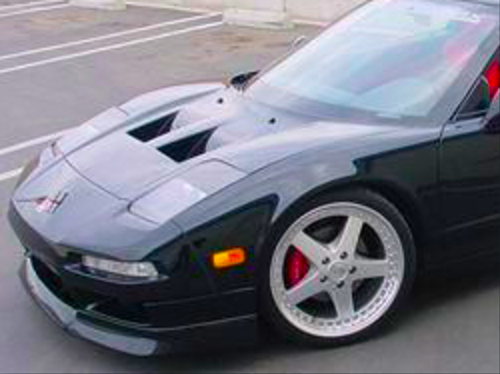 From Oldsmobile to Rolls Royce, from Suzuki to custom choppers. We take any exotic or bike, luxury, classic or custom in any condition. 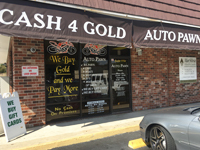 Auto Pawn of Daytona is the place to turn to for your needs. With our loan products, we offer both great rates and great service. We pay the most for and buy all gift cards. 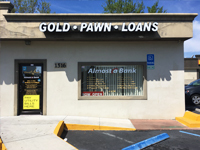 We also offer you the best deals for your unwanted gold and jewelry. 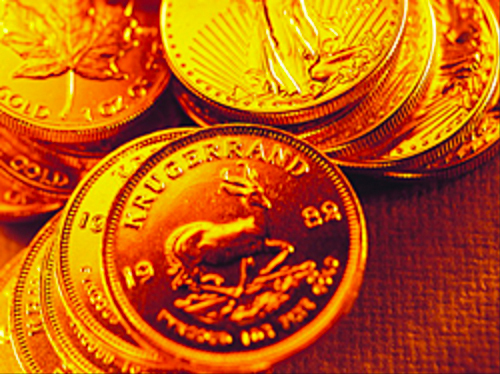 Our trained metal analyst will evaluate your gold and jewelry right before your eyes. Our trained staff and experts can provide step by step information on everything that we do. No pressure, no secrets, just transparent great deals. Stop in at any of our locations or give us a call. Are you facing the clock and need a loan as soon as possible? We've been a boat loan provider for years and are ready to help, starting with a phone call. Let us know what you need and you can then get cash right away. From Power boats to sailboats to jet skis, we work with them all. 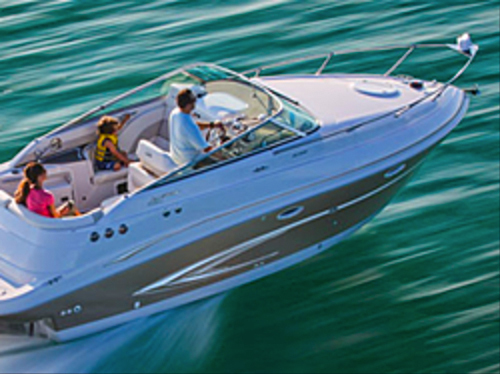 Auto Pawn is able to work on large scale of boat loans so you've come to the right place. It's that time of year again, time to partake in some spring cleaning! If you're looking to clear your home of unnecessary items and clutter, the spring season is the perfect time to do so.